Show lasts approximately 1.5 - 2 hours. The Monkees is not scheduled to appear in Branson this year. 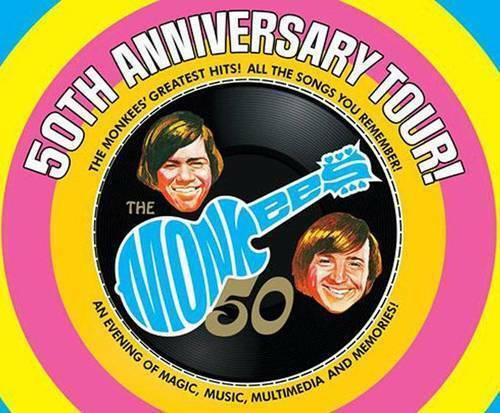 Anyone who loves music knows the song, 'I'm a Believer'; make your way to the Whelk Resorts Theatre in Branson, MO to catch the Monkees live in the Ozarks. This group is a pivotal group that rose to fame from 1965 - 1971. 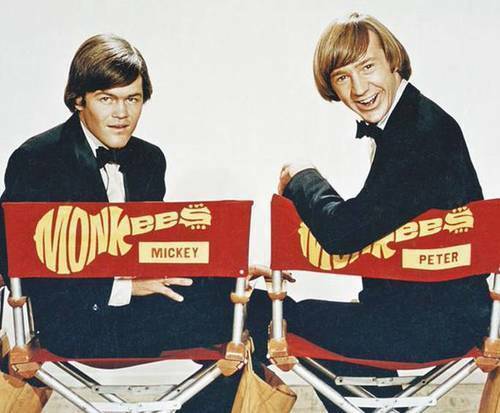 The group was known for their combination of musicianship and acting, and they starred in The Monkees television program throughout the late 60s. Comprised of the original members Micky Dolenz, Michael Nesmith, Peter Tork, and Davy Jones, the group performed as The Monkees for five years. With hits like 'Last Train to Clarksville', 'Pleasant Valley Sunday', 'Daydream Believer', and 'I'm a Believer', the band was forever immortalized in their music. Though the band dissolved, they eventually reunited in 2012 for a tour after the passing of beloved member Davy Jones. On the tours, they relive their success and stardom with their fantastic hits. Do not miss out on your opportunity to see this stunning group live and in person as they make their way to the Whelk Resort Theatre for one night only!